No prizes for guessing who's STILL topping the list for the sixth year consecutively! Another year, another Forbes list! While this years list remains pretty similar in terms of who made it on to the list as compared to 2017, the order isn&apos;t exactly the same. 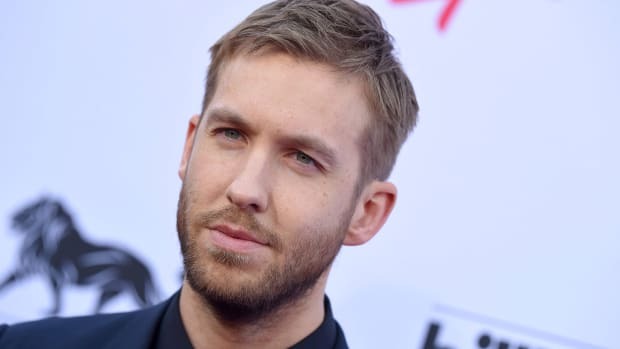 Other than the fact that the top spot still belongs to the undisputed top-earning DJ for six years in a row, surprise surprise, Calvin Harris! 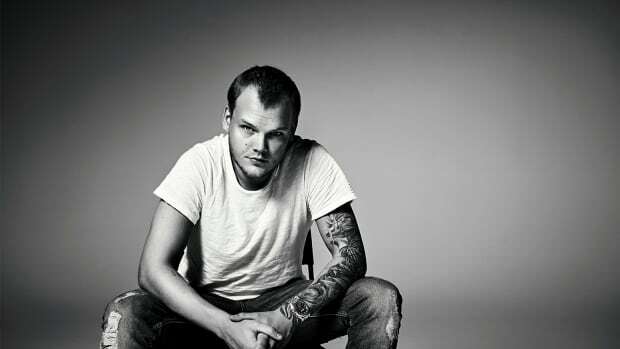 Explaining on what is factored into the calculations here, Forbes explains, "Our list of the world’s highest-paid DJs ranks electronic acts around the globe using their pretax earnings from June 1, 2017 through June 1, 2018, before deducting fees for lawyers, agents and managers. 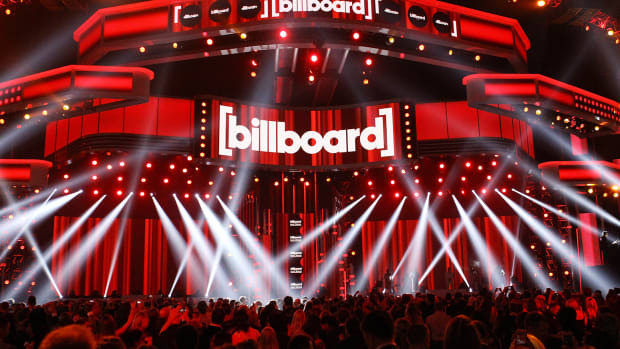 Estimates are based on numbers from Nielsen, Pollstar, Bandsintown and Songkick, as well as interviews with industry experts and many of the stars themselves." 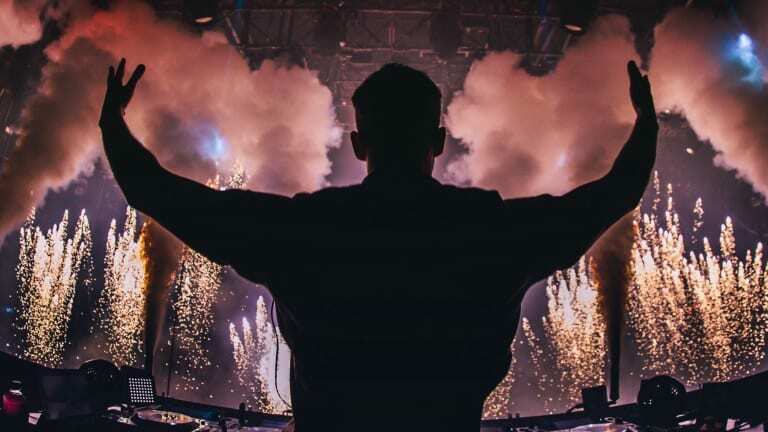 While Scottish phenomenon, superstar DJ and Producer Calvin Harris sits pretty on top with earning of $48 million, The Chainsmokers knocked down Tiesto to grab the second position with a close $45.5 million getting in about a 100 shows in the duration! 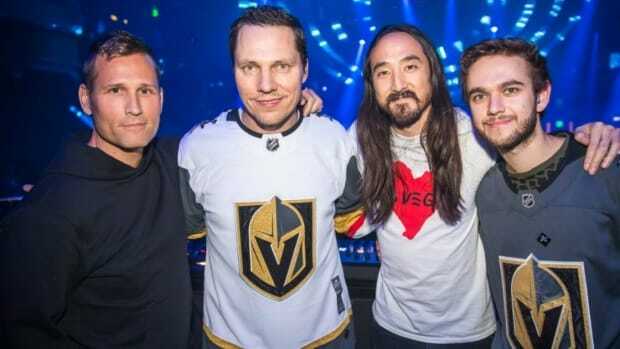 At the third and fourth position with $33 million and $28 million respectively are veterans from the industry Tiesto and Steve Aoki. 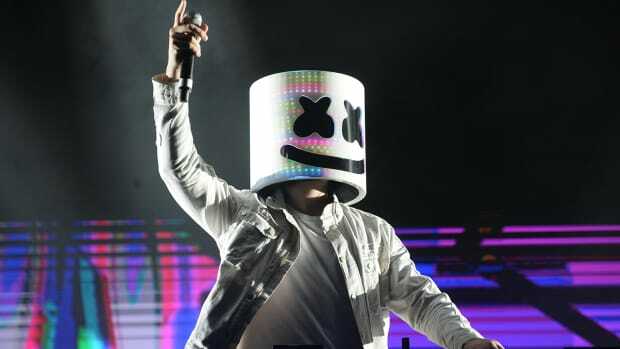 Next up, Marshmello sprang from #8 in 2017 to the top 5, at #5 this year not just with all his touring but also accredited to his successful YouTube series&apos; he&apos;s been developing. Also on the list are regulars like David Guetta, Martin Garrix, and Zedd but also Kaskade coming in at #9. 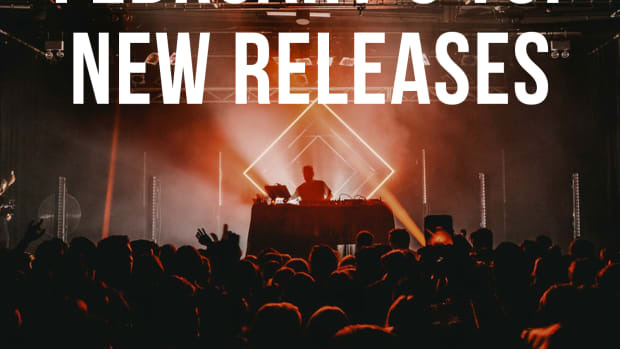 While the overall amount raked in by the Top 10 falls short as compared to 2017 due to a number of factors, Forbes accredits it mainly to maturation and somewhat plateauing of the electronic live music market. 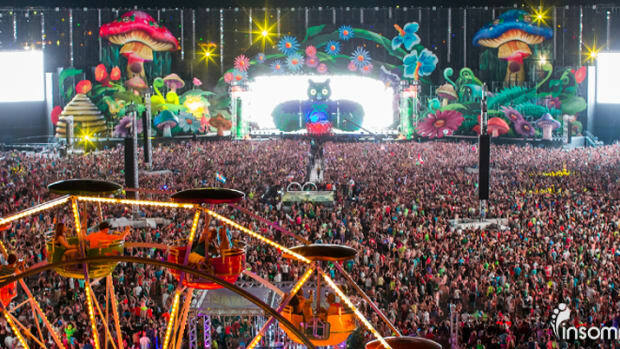 Explaining this further they said, "All in all, the top 10&apos;s $260 million haul fell a bit short of last year&apos;s $298 million, partly due to the maturation — and, some would say, plateauing — of the live electronic music market. Other factors, such as Skrillex&apos;s decision to have a quiet year by his standards after earning $30 million in 2017, impacted the total tally." Calvin Harris, Tiesto and The Chainsmokers Pave their Way Into the 2017 Forbes’ Highest Paid Celebrities List! No surprises here! Yet again, this Scottish hitmaker has made it to the Forbes list of the Highest Paid Celebrities for 2017! With 15 nominations each, Kendrick Lamar, Ed Sheeran and Bruno Mars took home a fair share of the accolades, but when it came to Dance Music, The Chainsmokers ruled the roost. Here's a full rundown on the night's winners for each category. Find out who made it on our top picks playlist for the month! 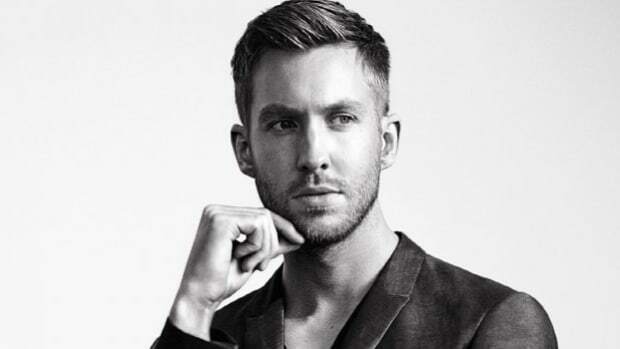 Ever wonder how quickly Calvin Harris makes an average annual income?